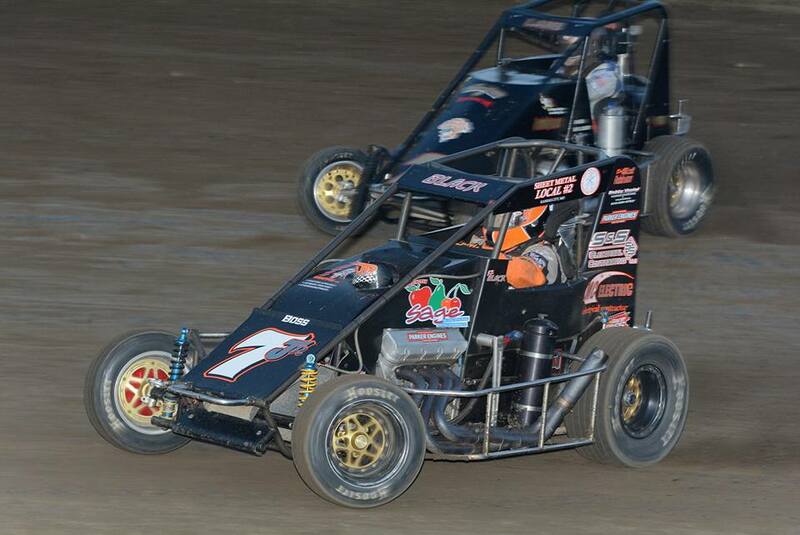 This past weekend we had many BOSS Chassis drivers competing around the Midwest. 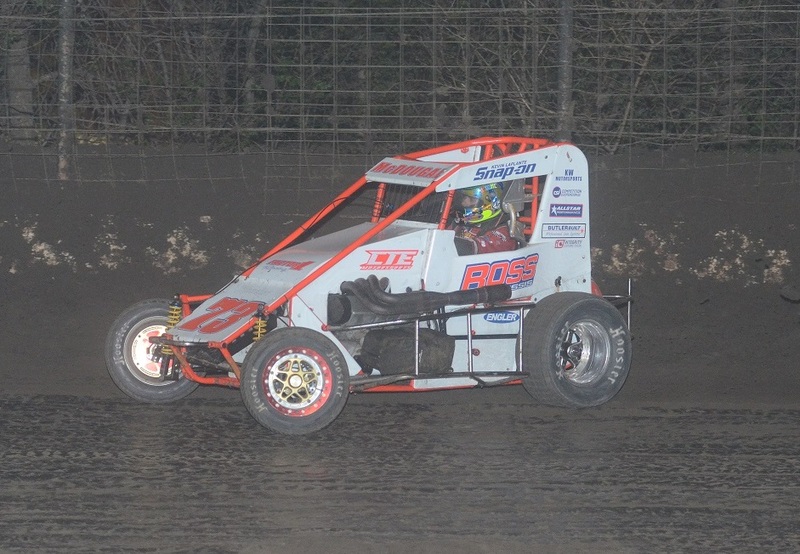 Two that came to the top this weekend were Jason McDougal picking up a midget win at Port City Raceway and JD Black coming back for an injury last season picked up the win at Grain Valley Speedway. Jason McDougal also picked up a 3rd place finish on Night 1 at Port city. Andrew Felker also picked up a 3rd place finish on Night 2 at Port City. At Port City we had several BOSS Chassis midgets in competition and also had two BOSS Chassis Jacobs ladder micros running the second night at Port City in the Outlaw division. We also had micros competing at several different tracks.